Targeted attacks, advanced persistent threats (APTs), zero-days and botnet activities are difficult to discover for security engineers with access only to information from within their own company networks – a bigger picture and deeper intelligence is needed. 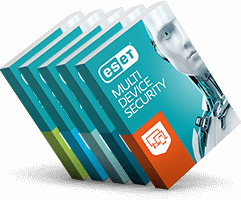 Cloud-based ESET Threat Intelligence closes the gap between the cybersecurity information that security engineers get from their own networks and the cyberspace intelligence that ESET collects worldwide. Our cloud-based detection and prevention system, seeded by more than 100 million sensors worldwide, provides a unique base for the immediate detection of and response to new, unknown or advanced threats. Get early warnings about threats in the wild and harden your security proactively. The use of machine learning to automate decisions and evaluate possible threats is a vital part of our approach – but it’s only as strong as the people who stand behind the system. At ESET’s R&D centers, distributed around the world, world-class security researchers pool intelligence to ensure the best round-the-clock threat intelligence. Security analysts recommend combining a range of security approaches in order to minimize the potential weaknesses that can arise from using a single-vendor security solution. 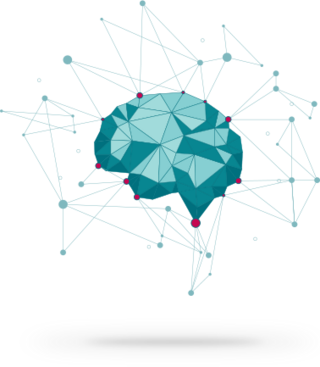 ESET Threat Intelligence does not require that ESET endpoint or server solutions are deployed on the user’s network and thus can be used by non-ESET customers as an additional layer of security. If you are interested in ESET Threat Intelligence, please fill in the form below and you will be contacted by an ESET representative.